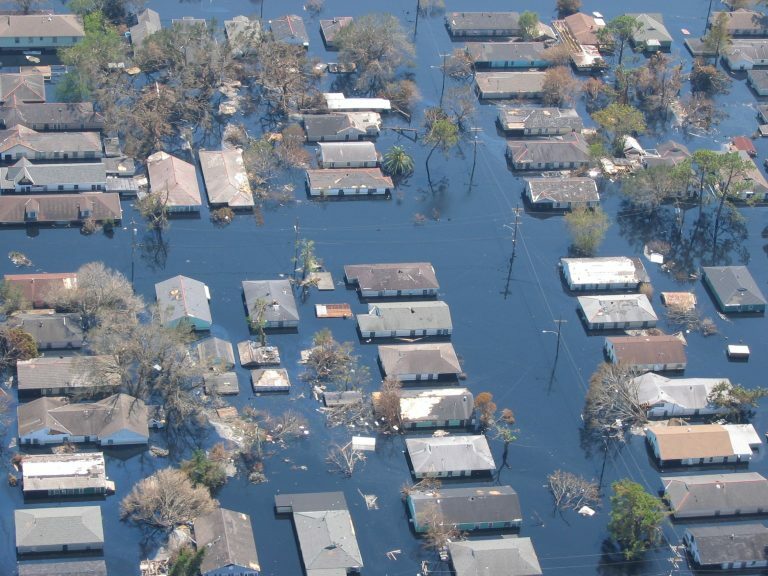 Most politicians know that reelection can rest on successfully navigating a disaster response. A bitter truth is that, as climate change continues to make weather events more intense and frequent, it is increasingly likely that governors will be grappling with critical tests of resilience brought on by more extreme weather events, natural disasters, crumbling infrastructure and cyber threats. But the paradigm is shifting from disaster response to disaster preparedness, as it is becoming clear that the human and economic toll of not being prepared for disaster may be just as consequential as the immediate response. Aimed at busy executives, the playbook is a quick read with lots of good advice about leadership, timeliness and governance. At its core, the message is that new governors need to focus on accelerating actions that build resilience to better prepare for disasters before they strike. The resilience playbook includes four overarching takeaways for new leaders. Oftentimes, new executives wish to make their own mark and end up reinventing the wheel. New governors should resist the temptation to reinvent good plans. Instead, they should build upon the work of others and drive implementation. The time to act is now. As the saying goes, an ounce of prevention is worth a pound of cure. And with the unpredictability of climate change, it is imperative that new governors develop and begin implementing resilience plans as soon as possible. Disasters also provide opportunities to implement change. Having a widely supported plan ready to implement when post-disaster funding is available enables more transformative progress. Implementation happens at the local level. States leaders need to provide guidance, technical resources, funding and flexibility to help with local resilience building. Some states restrict communities from implementing stronger building codes than those established by the state. Rather, state leaders should allow and encourage local governments to implement robust codes that significantly reduce the impact of specific hazards faced by their communities. Natural infrastructure like restored wetlands, dunes and forests complements more traditionally engineered hard infrastructure solutions to build more resilient communities. Investing in these assets also offers other benefits, including “water and food security, public health and safety, wildlife habitat, and carbon sequestration,” according to the playbook. The governors highlight California’s Executive Order B-30-15 as an example of a resilience-focused directive that, among other things, prioritizes actions that use natural and green infrastructure solutions and protect natural resources. There are no silver bullets to stop floods, droughts or wildfires. Nor is there a one-size-fits-all solution for building resilience. But the best practices gathered in this resilience playbook will help any new governor tailor resilience efforts to meet their state’s needs. This entry was posted in Coasts, ecosystems and tagged climate change, natural disasters, New Governors’ Resilience Playbook. Bookmark the permalink. Both comments and trackbacks are currently closed.